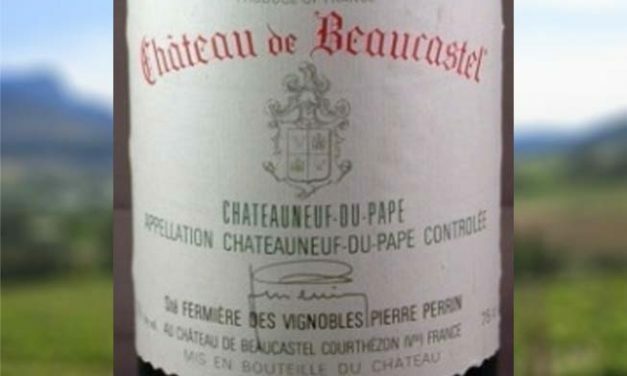 The first media coverage from barrel tastings of the 2007 vintage Chateauneuf-du-Pape sounded like more hype from producers and distributors in desperate need to sell product in a terrible economy (Best in five decades. Unequalled in history. Etc….